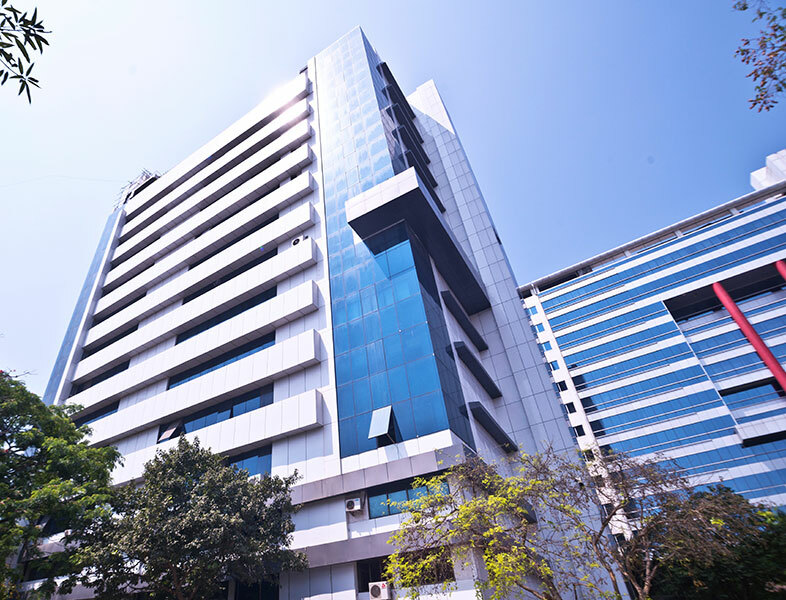 Fully Furnished and Serviced Offices in Thane. 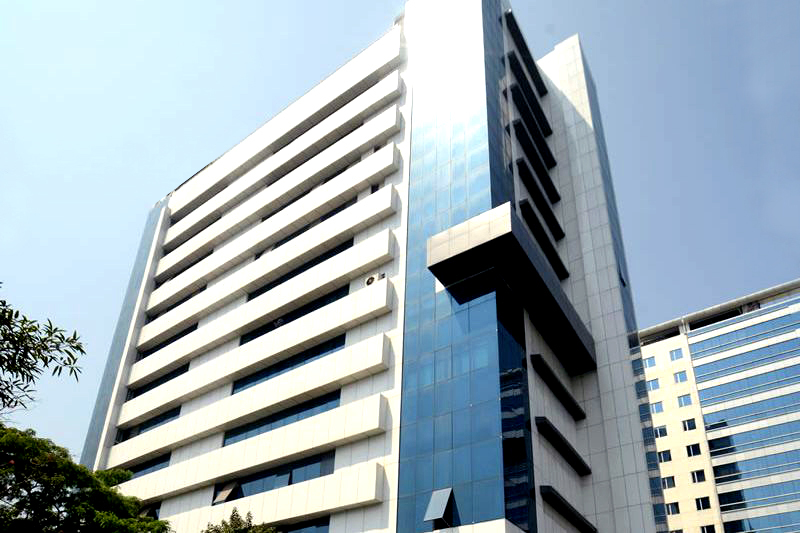 The verification code is incorrect. 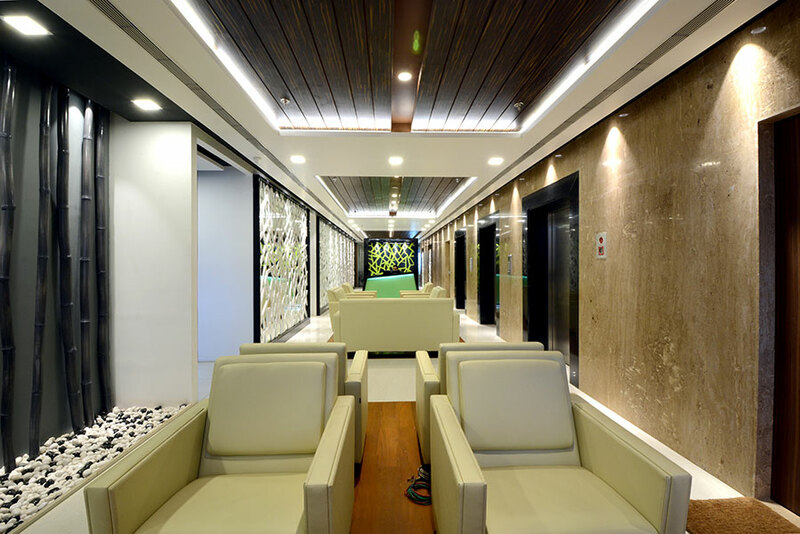 Strategically located between the Central and Western suburbs of the Mumbai Metropolitan Area, Access Thane offers serviced, ready to use office spaces for rent. 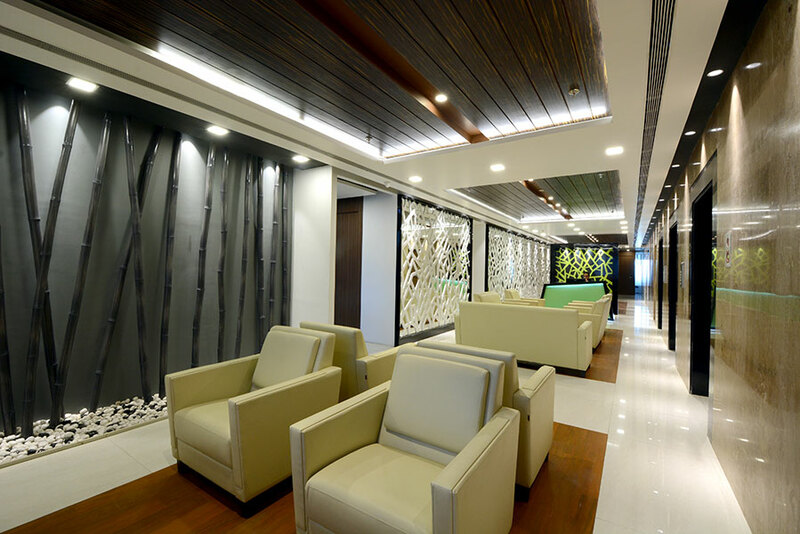 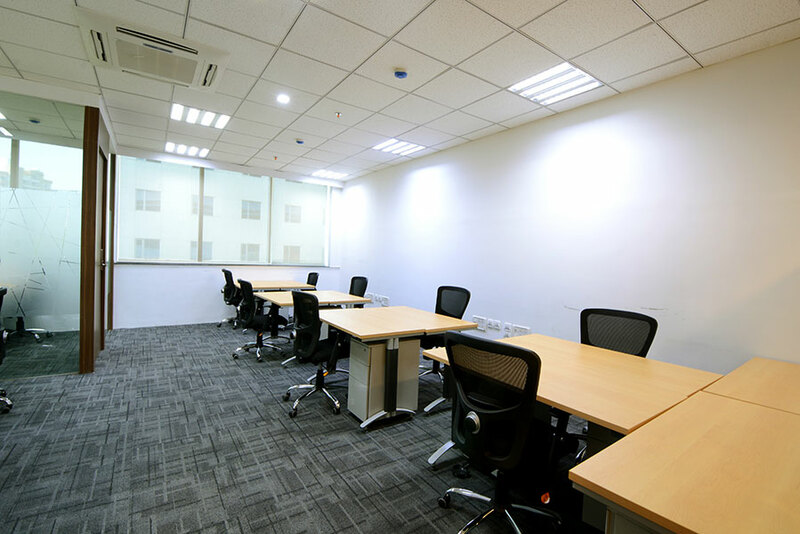 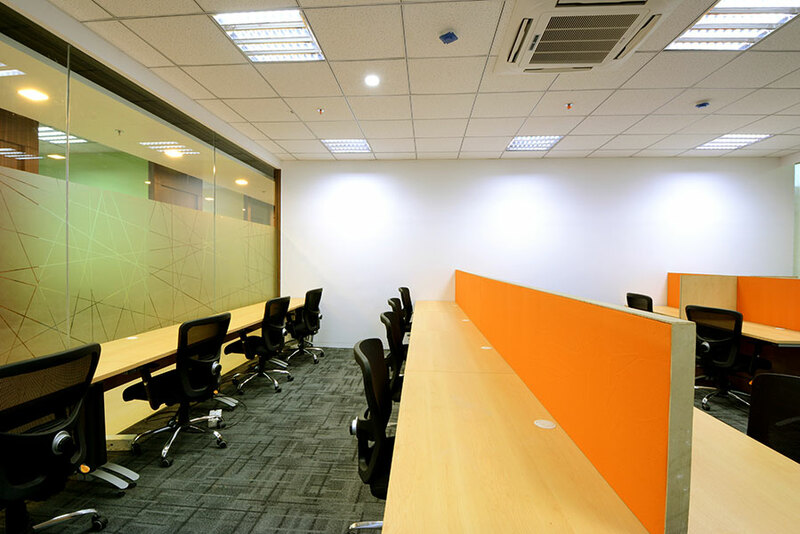 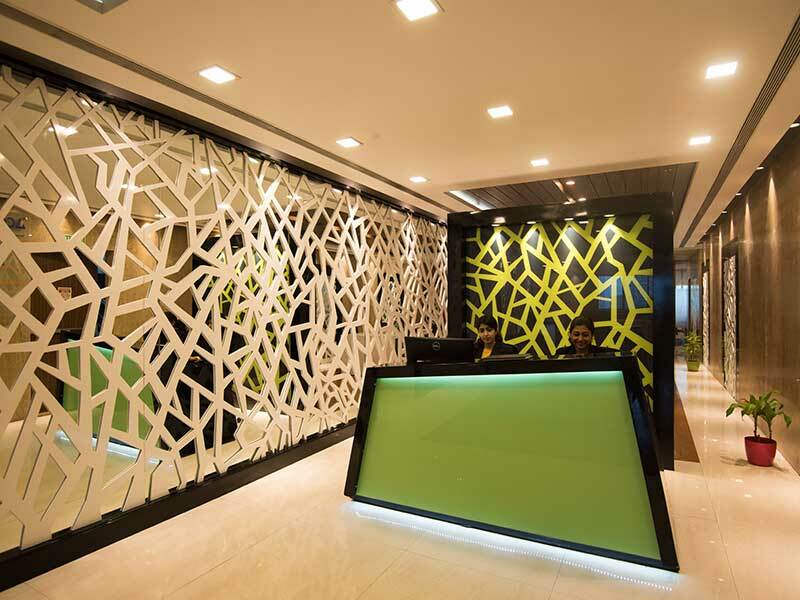 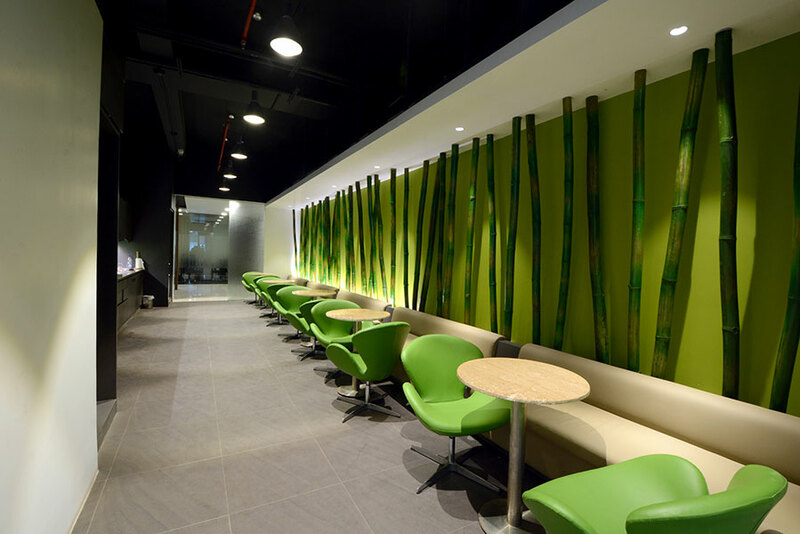 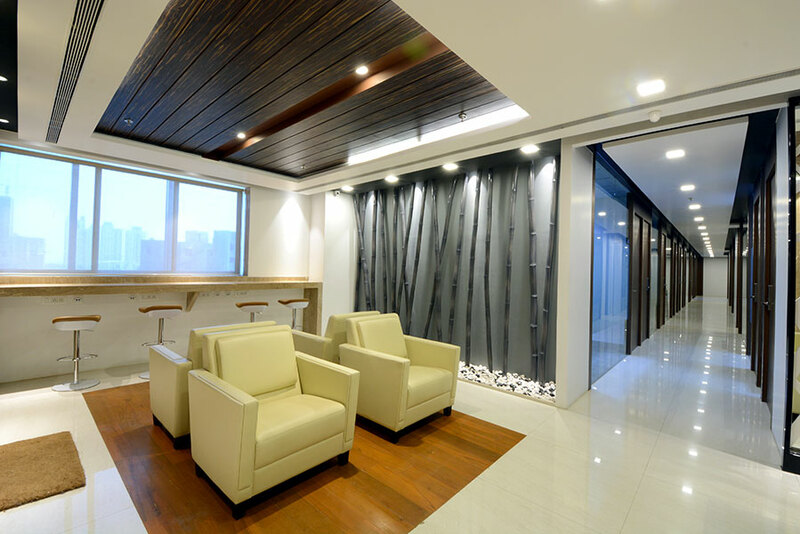 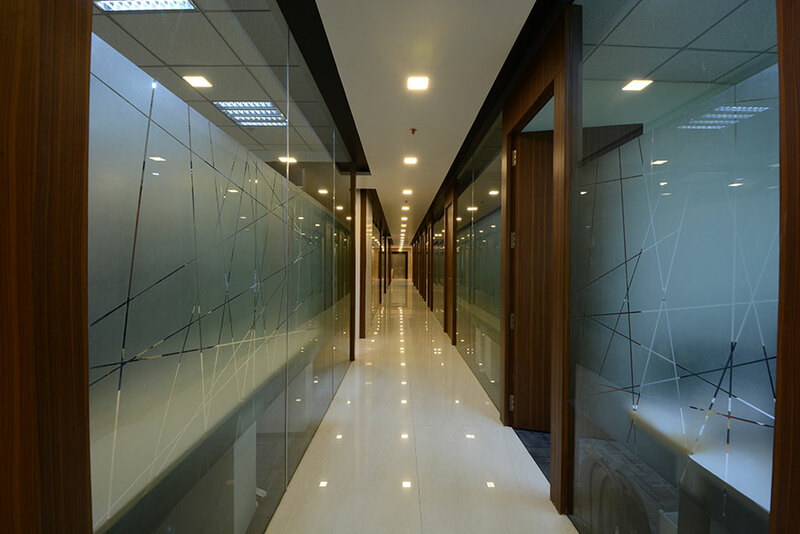 These fully furnished office spaces are located on Ghodbunder Road, Thane. 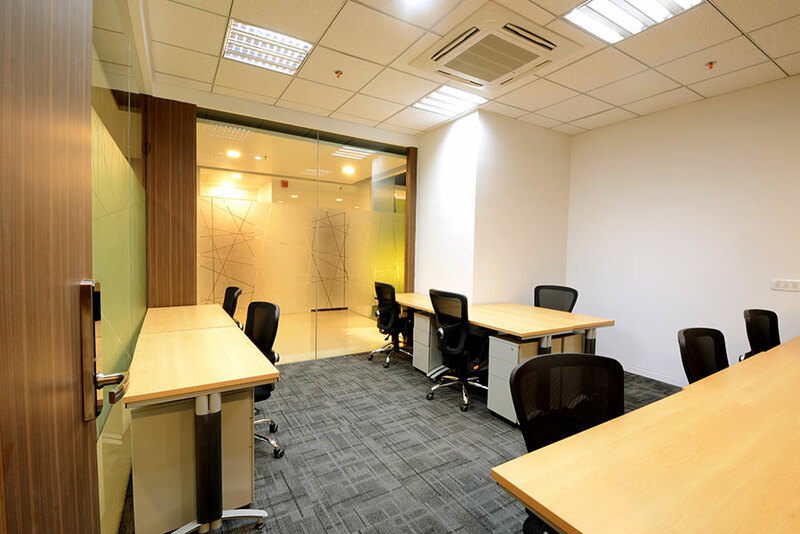 AccessWork hosts a variety of great clients such as Beckman Coulter, TCS, Sutherland Technologies, Andersen Business Solutions, Kale Consultants, Birla Sun Life, Polaris Software etc., providing them with office area solutions. 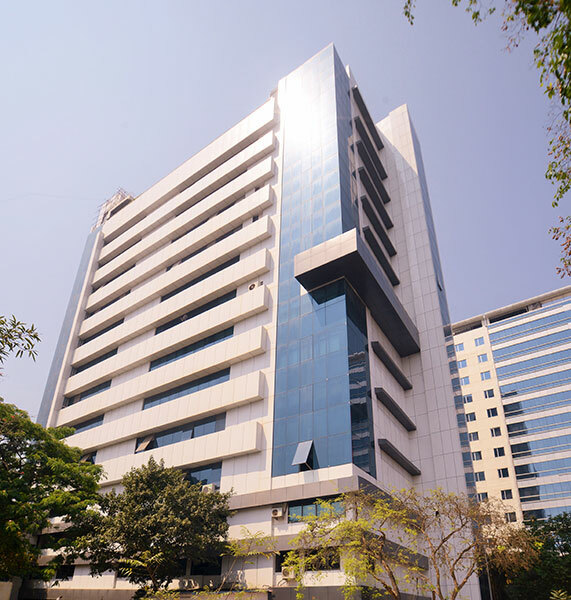 Accesswork Serviced Offices are adjacent to the G-Corp Tech Park and Hypercity Mall, and is surrounded by many good quality residential complexes making it an ideal area for renting offices and co-working spaces.